Nigel Travis, CEO, Dunkin' Brands and President, Dunkin' Donuts U.S. Since the day I joined Dunkin’ Brands, one of the questions I’ve been asked most is, “When will Dunkin’ Donuts open in California?” I hear requests to come to California almost every day from our fans on the West Coast and all throughout the country, and of course from our passionate communities on Facebook and Twitter. 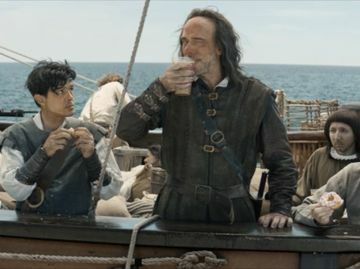 Some big-name celebrities have even made pleas on national TV for us to bring our famous coffee to Hollywood. 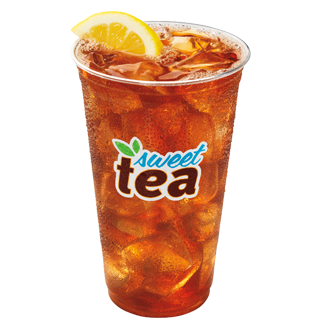 And so, today is an extremely happy and momentous day for our brand, as I have the privilege of making the long-awaited announcement that Dunkin’ Donuts will in fact be expanding into Southern California. 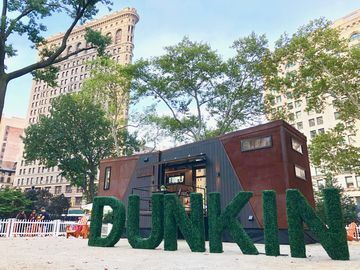 We are now actively seeking franchisees to open Dunkin’ Donuts restaurants in Los Angeles, Riverside, San Diego, San Bernadino, Ventura and Orange Counties in California. 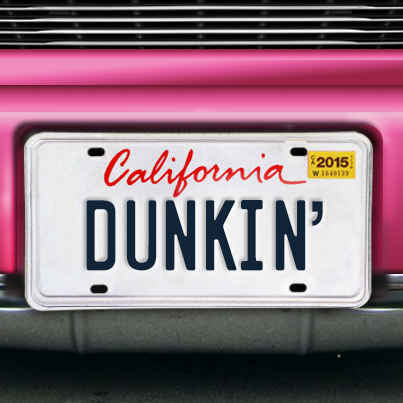 We expect the first new Dunkin’ Donuts restaurants in California to open in 2015. The wait is almost over, California. We’re coming in 2015, and we’re bringing coffee and donuts. We are absolutely thrilled to be coming to California. Expansion to the West Coast has always been part of our growth plans, and we’ve always said that we will enter California when the timing is right and when the infrastructure is in place to help our franchisees be successful. We believe we have reached that point today. 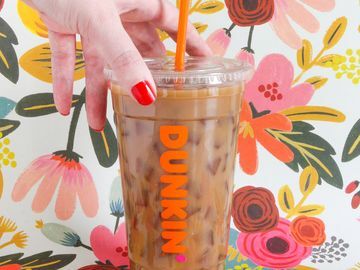 It’s wonderful to know that there is already such incredible appetite for our brand in California, as evidenced by the popularity of our bagged coffee at grocery stores, the recent launch of Dunkin’ K-Cup packs at Baskin-Robbins shops throughout the state, and the overwhelmingly positive response to the opening of the Dunkin’ Donuts restaurant on Camp Pendleton. 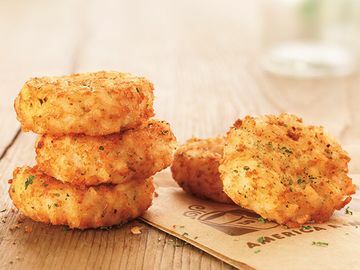 We are happy to share the gooDD news with DD fans in California! Meanwhile, as we ready for expansion into California, we continue our growth throughout the United States. In 2012, we opened 291 net new Dunkin’ Donuts locations, making us one of the world’s fastest-growing quick service restaurant concepts. In 2013, we plan to surpass that, opening 330 to 360 net new restaurants in the U.S.
To all of our fans who have looked forward to this day, I want to thank you for both your passion and your support. 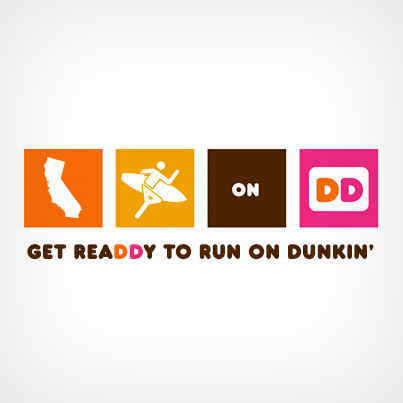 On behalf of our franchisees, here’s to California running on Dunkin’ soon!